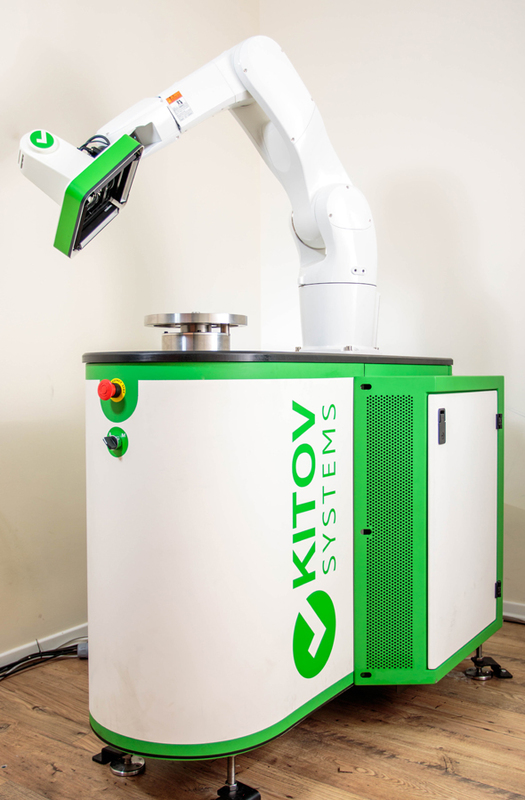 Robotics startup Kitov Systems Ltd. raised $10M, the company announced Wednesday. The investment was led by industrial automation group HAHN Automation GmbH, with the participation of Tokyo-based Global IoT Technology Ventures Inc. (GiTV). Israel-based Kitov Systems develops artificial intelligence-based solutions for visual inspection in industrial manufacturing. The software uses ‘golden parts,’ or unblemished examples for each component, to visually train robots for inspection tasks. When a component is cosmetically incorrect in comparison to the 'golden part,' the software can classify and log the error. Kitov Systems will use the investment to grow its sales and customer base, Kitov Systems CEO Hanan Gino said in a statement.